The volunteers who make up United Way Centraide Canada’s Board of Directors represent communities across the country and come from diverse backgrounds in business, government and social services. United Way Centraide Canada’s executive team works closely with the Board of Directors to oversee and execute the day-to-day operations of the organization. 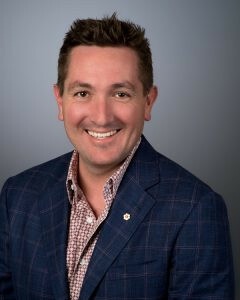 Dan is the President & CEO (Interim), and Secretary of the Board for United Way Centraide Canada where he leads a national movement for social change comprising over 1000 staff and more than 1 million donors and volunteers. Louise oversees communications, marketing and branding initiatives aimed at engaging United Way’s stakeholders. Rob oversees national resource development initiatives designed to increase United Way’s funds available to invest in communities. 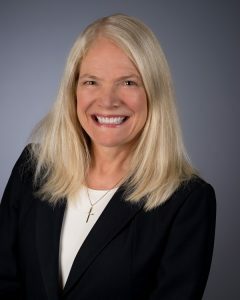 Louise oversees United Way’s governance at both the Board and Movement level, as well as the peer-to-peer networking system. 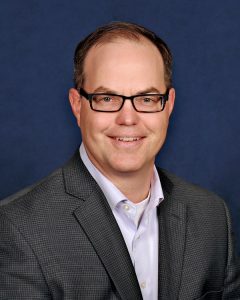 Paul oversees United Way’s technology, finance and business process initiatives, striving to increase efficiency within the Movement. An entrepreneur from age 19, Yuri successfully built up a $60 million business portfolio. 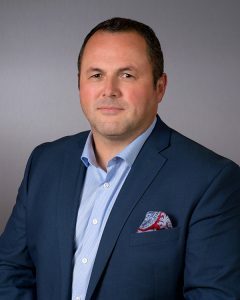 Yuri formed Fulmer Capital Partners in 2010 to continue his successful track record in enabling small and mid-cap businesses to reach their next level of growth. In 2008 Yuri served as General Campaign Chair for United Way and has since continued to be an active volunteer. 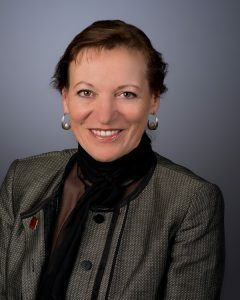 Caroline Davis is a Fellow of CPA Ontario, and lives in Kingston, where she has been a member of the Board of Directors of the KFLA United Way, and also worked on their campaign cabinet. 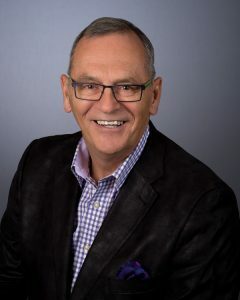 A recent retiree of Scotiabank, Dennis holds the Past Chair position of the Board of United Way Centraide Canada, and contributes to the Movement’s governance. 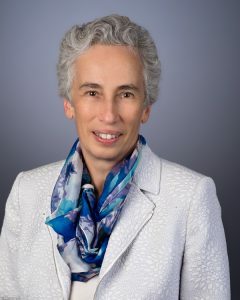 Marlie Burtt has been in the Canadian energy industry for more than three decades, most recently as President, Burtt Energy Ltd. She has held several senior leadership roles within the industry, including Vice-President of Taxation & Royalty at Suncor Energy Inc. for 15 years. James is a bilingual chartered accountant. 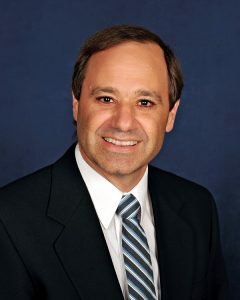 He has held senior executive positions with Bombardier Inc., Oerlikon Aerospace Inc., CAE Inc. and ALSTOM Canada. James has been actively involved at Centraide of Greater Montréal for nearly 20 years. Mojdeh is an award-winning leader in community education and advocate for labour and human rights. 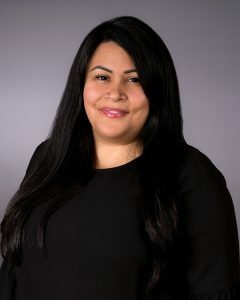 She currently works in government and labour relations with the Canadian Labour Congress. 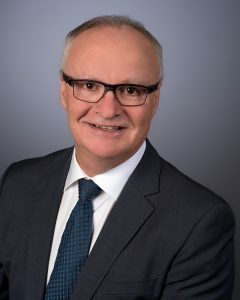 Serge is a chartered professional accountant and member of the Ordre des Comptables Professionnels Agréés du Québec. 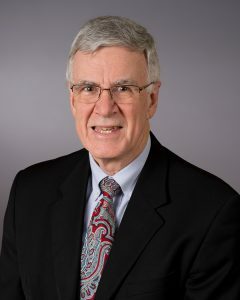 He has worked with many Boards and Audit committees in implementing leading governance practices, more specifically around financial oversight and risk management. Ann Divine is the founder and CEO of Ashanti Leadership and Development Services. 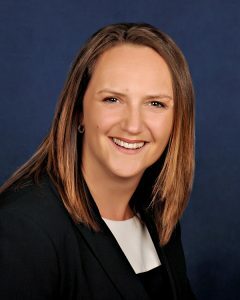 She spends her time working with individuals, businesses and corporations, providing leadership while leading them to build capacity in critical thinking, employee engagement and trust building. Kelly is the Deputy Director of Political Action and Education for Service Employees International Union – West. 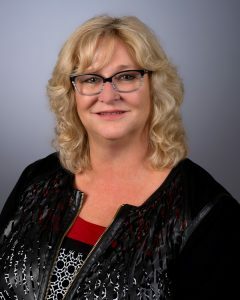 She has extensive United Way Board experience and has been recognized for her community volunteerism. 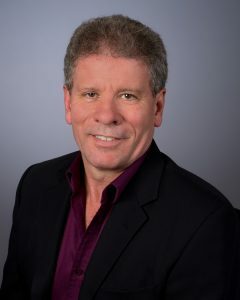 Donald Lafleur is in his second term as Executive Vice-President for the Canadian Labour Congress. A lifelong postal worker, Donald worked his way from letter carrier to shop steward with the Letter Carriers’ Union of Canada (LCUC) and later served the Canadian Union of Postal Workers (CUPW) as the National Vice-President. 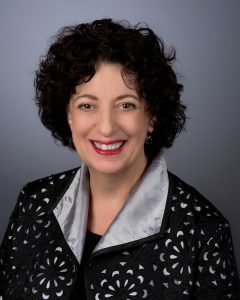 Debra brings a wealth of public and private sector experience in marketing, communications, public affairs, fund development, media, government, community, and alumni relations. 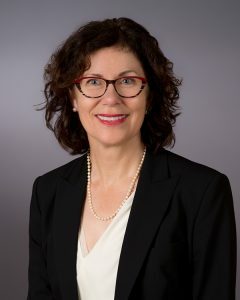 Carmen is the Chief Financial Officer for the Bank of Canada. 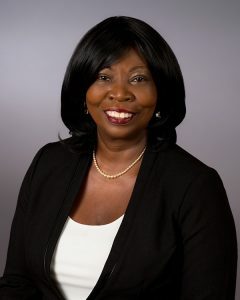 Prior to this role, her career focused on financial, operational and information technology assurance and advisory services in the public and private sectors including several years at the United Nations. 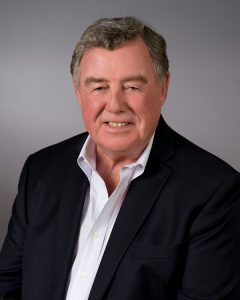 John brings to the United Way Centraide Canada a depth and breadth of experience ranging from legal counsel, governance, municipal politics and community involvement, including Chair of the United Way of York Region. Currently, John shares his experience with the Centre for Character Leadership as a senior associate. 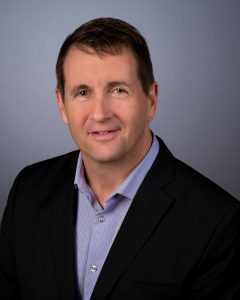 Craig is an entrepreneur who has worked, written and presented extensively in the insurance and risk management industries across North America. Craig is a dedicated volunteer for numerous charities across Newfoundland. 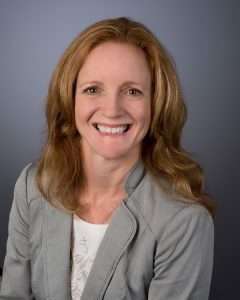 Ayn Wilcox is the Executive Director of Operations for Diagnostic Services Manitoba and is a strategic leader with proven experience in system wide organizational transformation in complex environments. She is an active volunteer with United Way of Winnipeg for twenty years.